We currently hold IDPA-style events every 3rd Monday of the month where we close the range at 6:00pm to setup for the monthly match. This event is open to anyone that would like to participate. The cost is $15 for non-members and $10 for members. You will need to bring a semiautomatic pistol, holster, magazine holder, ammo (bring your own or we have ammo on hand for purchase) and you can shoot any caliber handgun that you wish. Most shoots typically use 60 to 80 rounds of ammunition. We are open to scheduling private events. Should you want to have the entire range for a private event, we will work with you to schedule non-peak days and times. 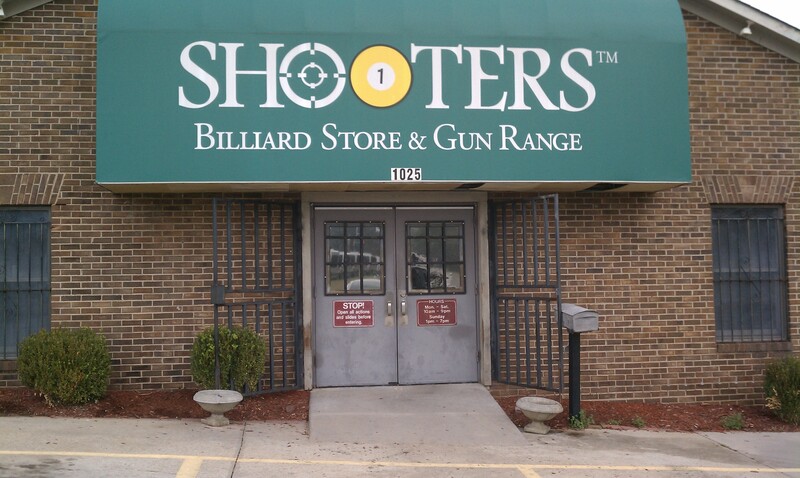 Please call the store (706-860-7778) or email us (shootersaugusta@gmail.com) for details and to schedule.